Another great title from the inimitable Jo Seagar! 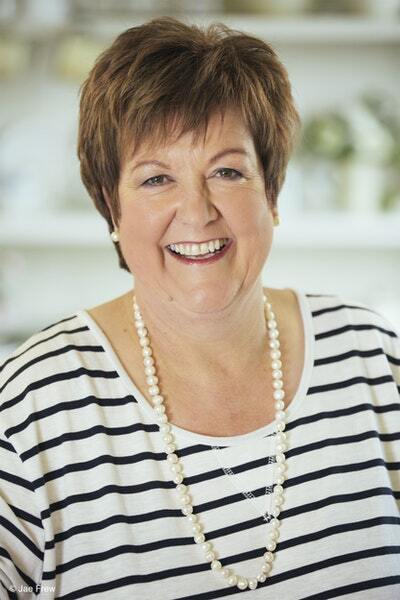 Jo Seagar is known as the Queen of Baking and now, here finally, is her first baking book — destined to become the baking bible for all New Zealand cooks. Delicious, effortless recipes along with wise advice on how to navigate any social occasion. Ten tried and true finger food recipes from home cooking expert Jo Seagar. Ten tried and true baking recipes from New Zealand's much loved home cooking expert. Be the first to find out about Jo Seagar.